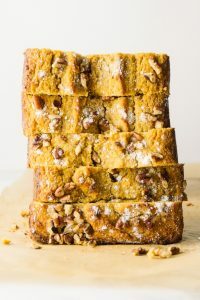 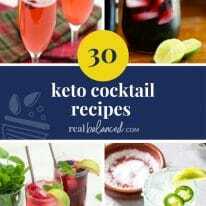 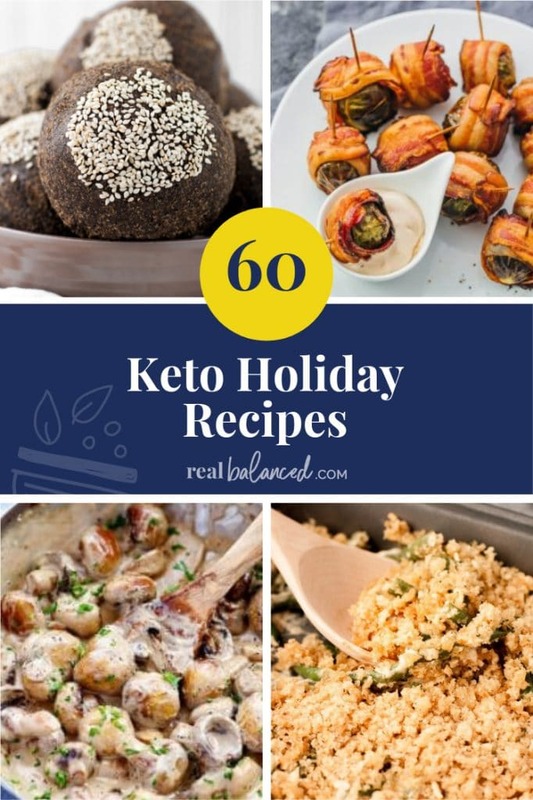 No matter what holiday you celebrate, I’m sure you are looking for some delicious keto recipes to get you through the food-filled season! 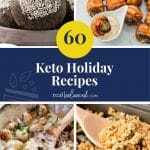 Here are 60 of the best keto holiday recipes! 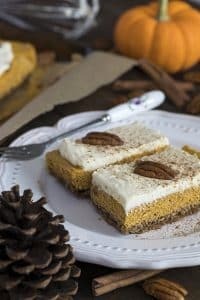 It’s almost time for my ABSOLUTE FAVORITE time of the year! 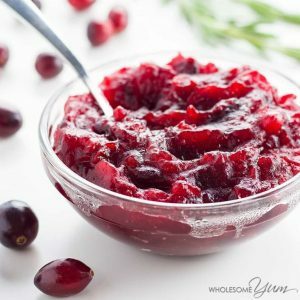 The holiday season is a time of joy, cheer, and FOOD! 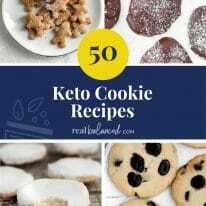 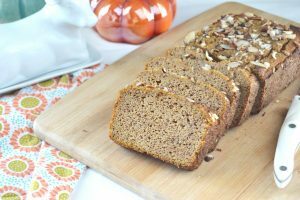 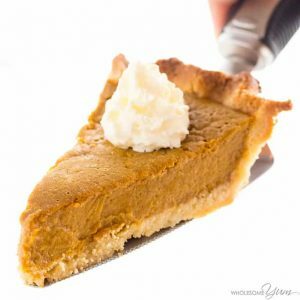 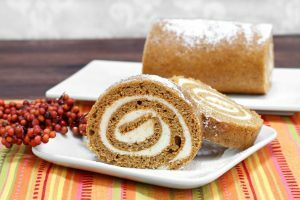 It can be hard to get through when you are on a restrictive diet, but there are TONS of recipes that will help solve this problem! 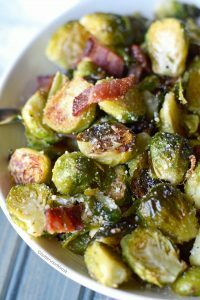 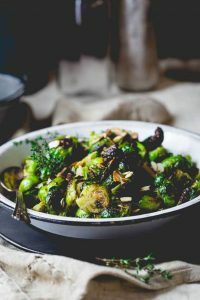 This roasted Brussels sprouts with balsamic and thyme is the perfect keto holiday recipe if you need a fresh yet tangy side dish to pair with roast meats! 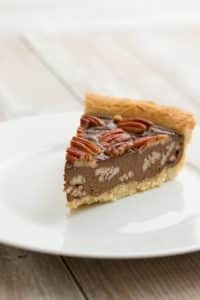 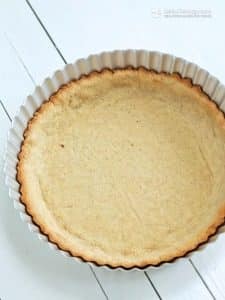 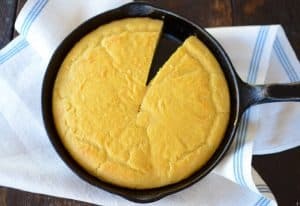 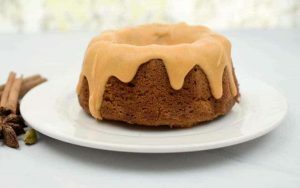 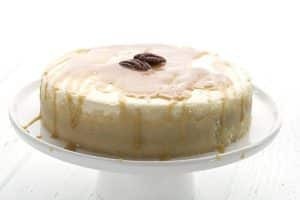 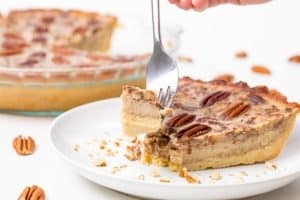 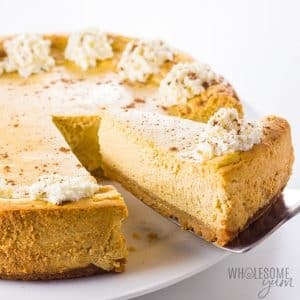 A cheesecake that is nut free, keto-friendly, and SO DELICIOUS?! 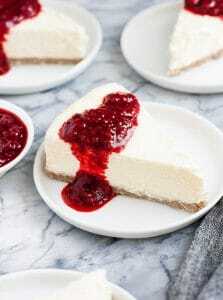 Yes, please! 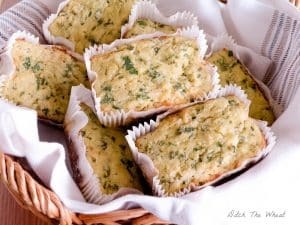 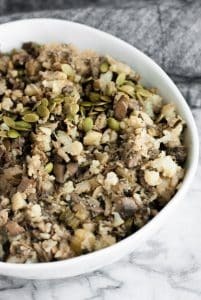 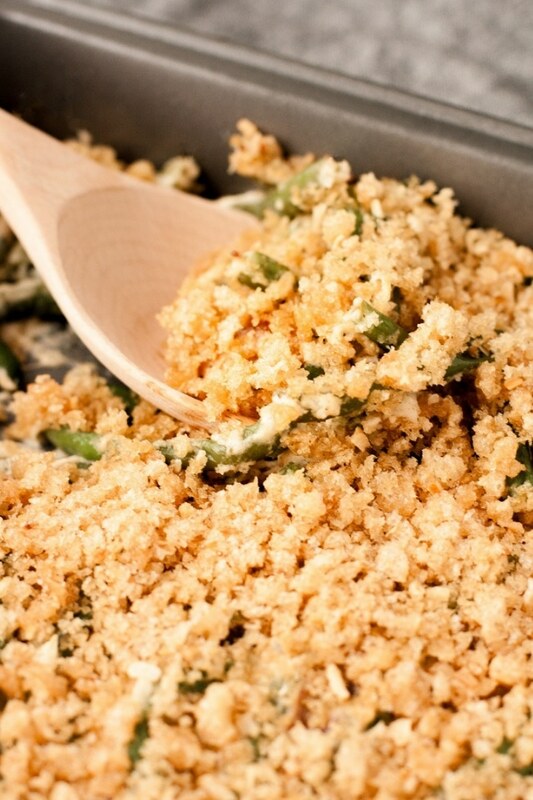 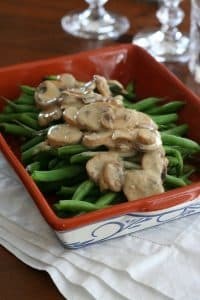 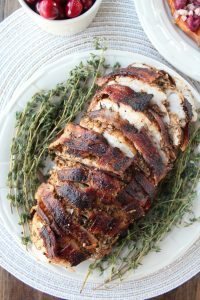 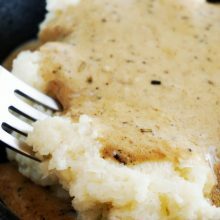 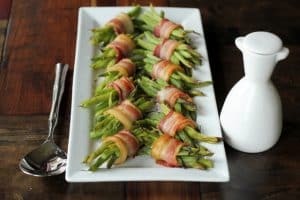 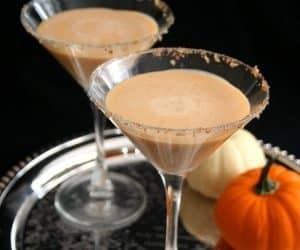 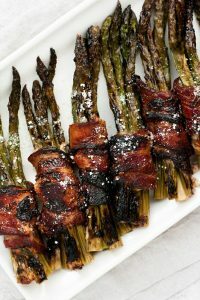 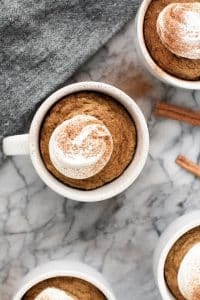 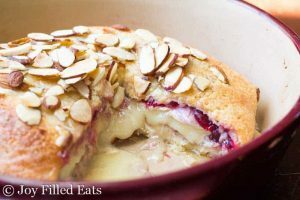 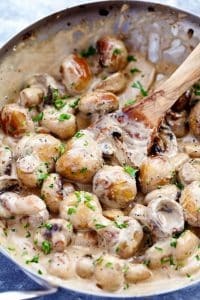 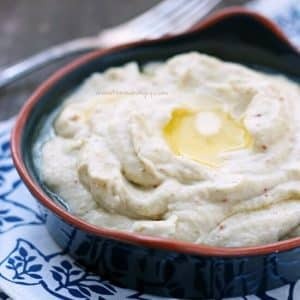 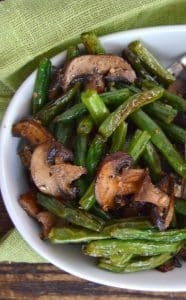 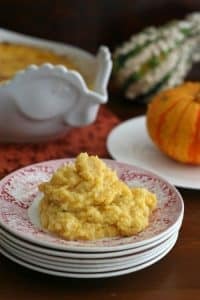 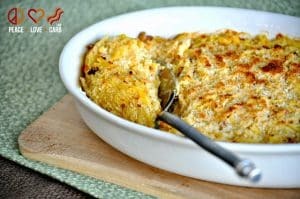 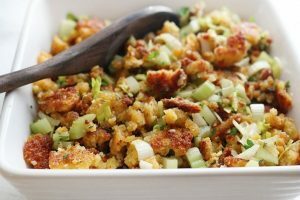 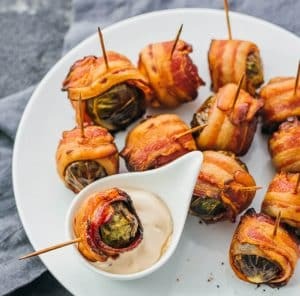 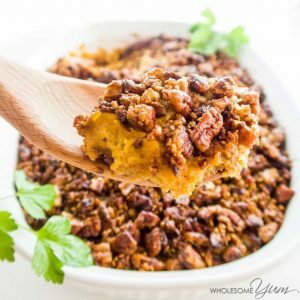 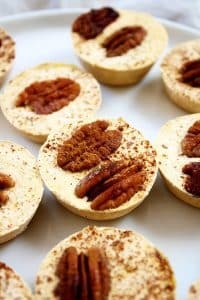 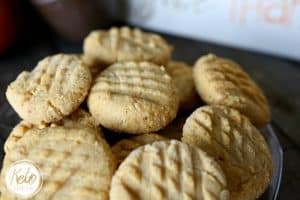 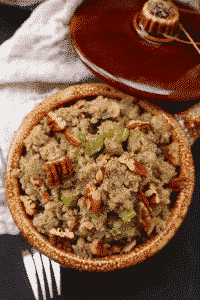 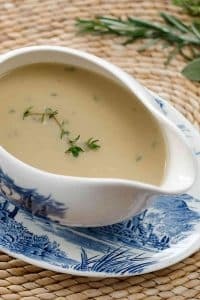 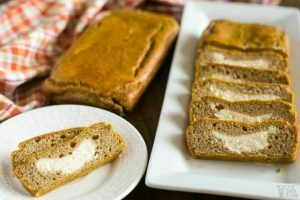 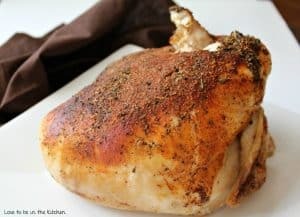 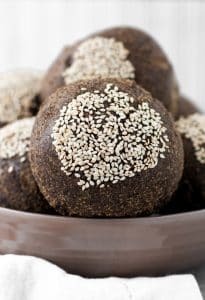 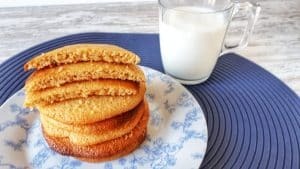 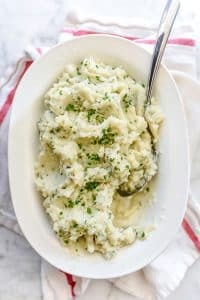 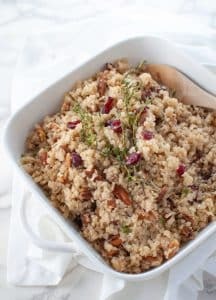 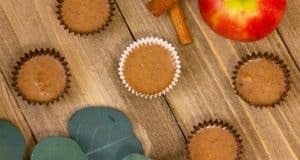 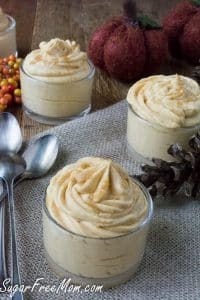 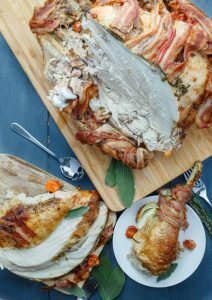 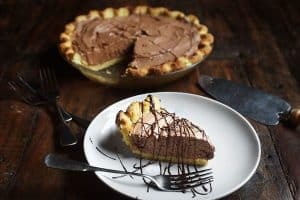 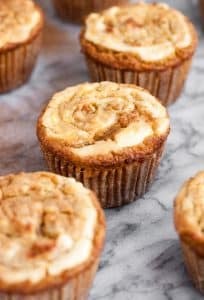 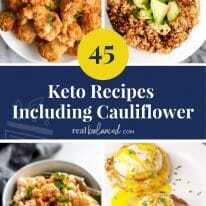 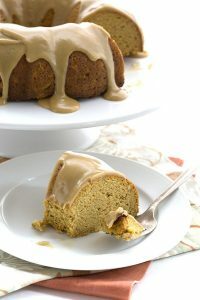 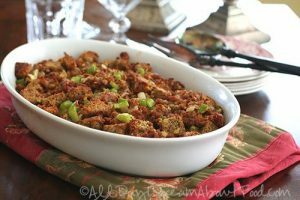 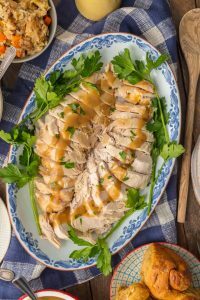 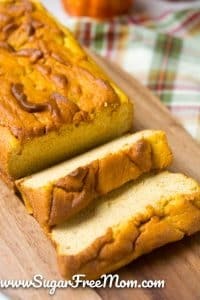 Looking for more keto holiday recipe inspiration?